While Drs Ben and Karen Thrower were unable to visit Nicaragua for 12 months, the patients of our Together for Health (“Juntos Para Salud”) program continued to receive timely home visits and medicine by our resident nurse Enma Gutierrez. Generous donor support covers her salary and costs associated with caring for over 30 special needs patients in Los Robles and San Esteban. Patients were thrilled to be visited by Drs Thrower and their team of volunteers in February. Below are updates on several of them. Jerson was very rambunctious and distracted before meeting with Drs. Ben and Karen Thrower. 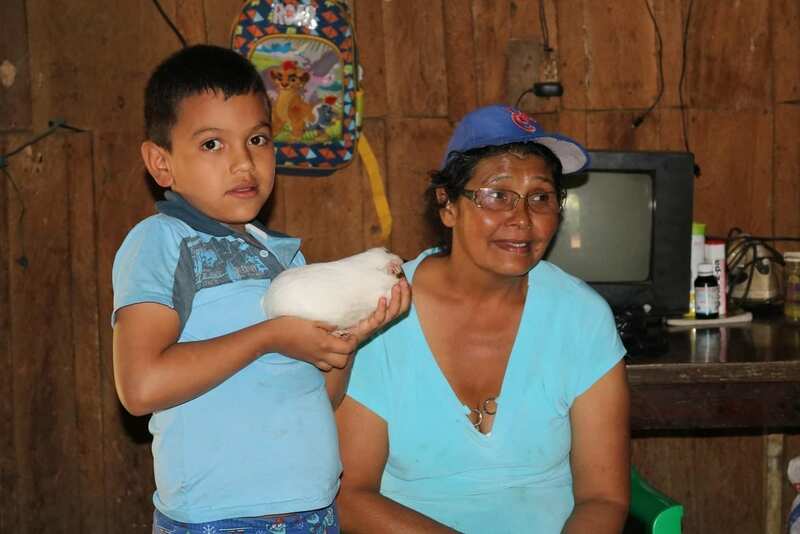 Soon after, he was diagnosed with ADHD and connected to a Nicaraguan psychologist to receive the appropriate medications. He is now improving, going to classes and has quite the collection of animals. During the Thrower’s visit in February 2019, Jerson showed the group his three guinea pigs and two birds. He is taking very good care of them and hopes to have more soon (if his grandmother approves)..
Meyling was born with VATER Syndrome – a syndrome affecting her vertebrae, trachea, and esophagus development – which caused several congenital birth defects. At two years old, she has persevered through two previous surgeries. 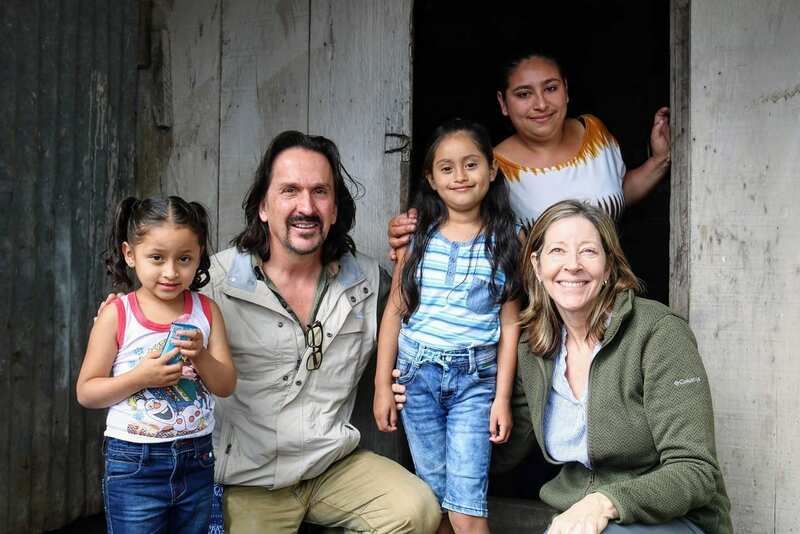 On February 11, 2019, Meyling traveled to Managua again for esophageal replacement surgery and was hospitalized for 11 days. She has since returned to Los Robles and is recovering well. Meyling will return to the hospital on April 2nd to remove the feeding tube she currently uses. 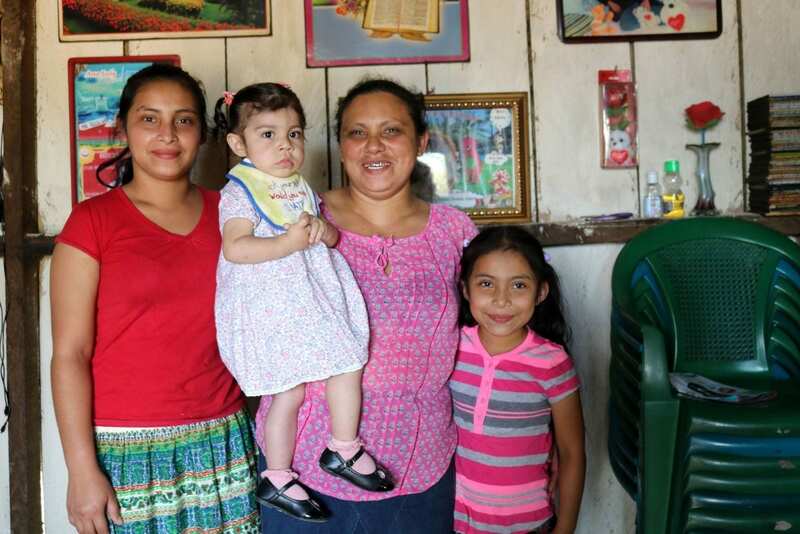 Many know Silvia from Finca El Peten, yet few have met her sister Leyla. She suffers from depression and before the Together for Health program, was very shy and experienced sudden mood swings. After being treated with the appropriate medicine, she is now is feeling much better, enjoys going for walks, cleaning, watching novelas and can relate better with people. Priscilla is 9 years old and has Downs Syndrome. She and her family are always very excited to be visited by the Throwers. Despite her condition, Priscilla is in good health and enjoys reading. 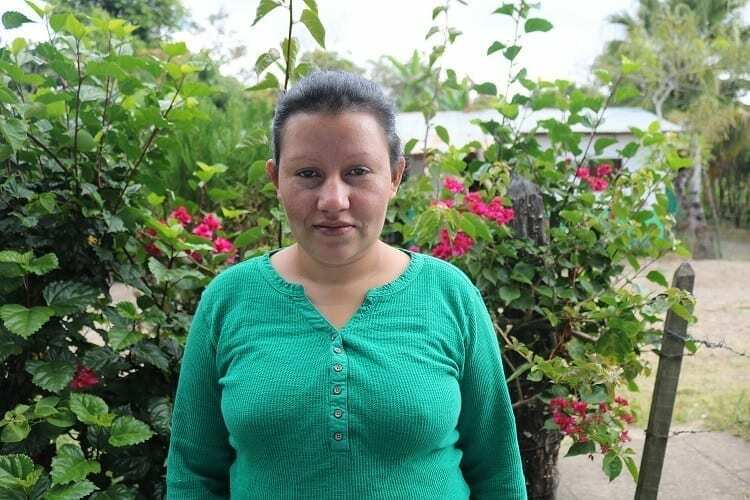 Through the generous support of donors to Comunidad Connect, she has been able to get appropriate medical screening and see a geneticist in Managua.